REMEMBER: The digital space is in constant flux! 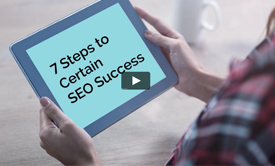 Your best bet in this ever-changing digital world is keeping your SEO strategies as adaptable as possible. 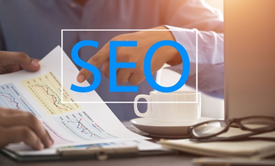 This debate rages on, but the real question is whether you’re prepared for SEO’s role in your future marketing campaigns. 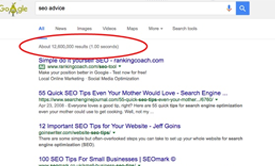 We totally get it: SEO can be down right confusing! 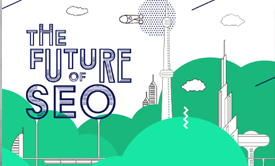 Lucky for us Google’s mapped out some SEO guidelines for 2016! Small businesses far and wide are now realizing the power of local search engine optimization. Learn how it differs from organic SEO and how to harness it for your business.